The reasons why we appreciate a work of art can be divided into two groups: rational and irrational. Irrational appreciation is based on abstract reflection like the way this piece of art touches your heart, how it brings forgotten images of your past to the fore, what strings of your soul start vibrating the moment you see/hear/touch this work. But the real goosebumps are caused by the mixture of these two factors. And the movie “Loving Vincent” is an example of such a mixture. Have you seen this movie? I guess, at least you have seen the trailer or have heard about it. The first fully painted movie in the world tells us a story of the last days of Van Gogh’s life through some of his most famous paintings that….came to life. Ever wondered who was this girl in a light pink dress playing piano? You will get acquainted with her and many other people who to some extent influenced Vincent throughout his life and each of whom has their own story to tell about the life and death of ginger-hair painter with eyes full of sadness. Eyes full of sadness, heart full of loneliness and restless mind that just could not make life of Vincent Van Gogh easy. Let’s return to our reasons for appreciation. First of all, the idea and the way it was implemented. 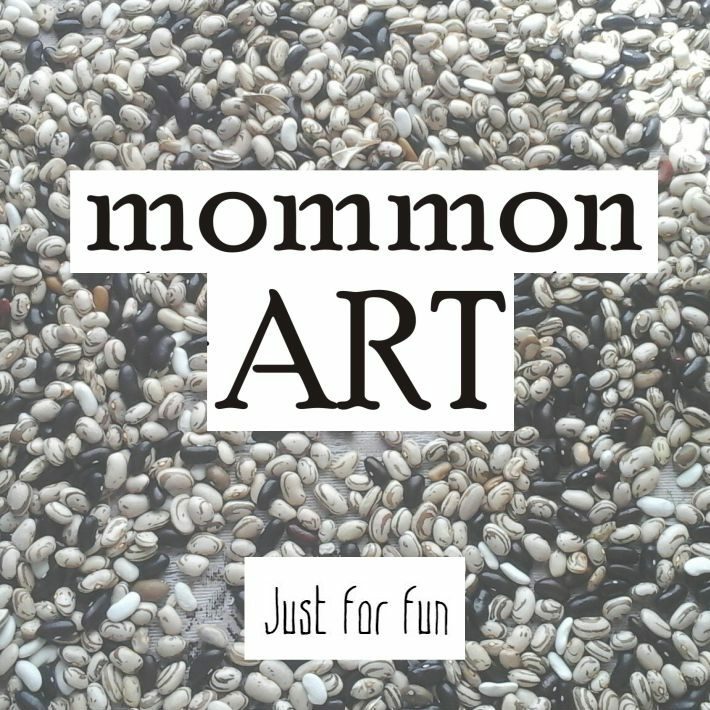 Undoubtedly, there are not so many artists whose style is so unique that simply watching their paintings coming to life for 1.5 hours looks so aesthetically beautiful. Vincent Van Gogh, in my view, indeed was the one who needed to become the first artist whose works were turned to a full-screen movie. Furthermore, the idea of showing Vincent’s story without really showing Vincent himself so much is really interesting. You could show us his life, you could tell us well-known facts once again, but you decided to start your story already after the death of Van Gogh – how specific is this? Secondly, hard work. The production took four years. Four years, 125 painters. 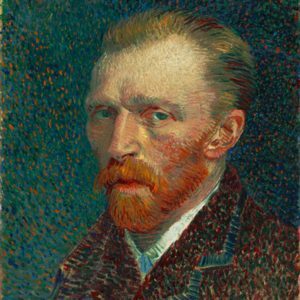 Finding actors who look like people from Van Gogh’s works. How hard does it sound to you? You can’t stop appreciating «Loving Vincent» simply because in every scene you see all of these hundreds of people who worked for this amazing idea. And, finally, about touching heart and playing strings of my soul. Honestly…I liked the atmosphere and a few of the ideas…but there was something missing for me to fully feel this movie. You know, usually, I’m afraid of saying that in a work of art which so many people love there is something that I didn’t like..but this time I need to be honest. At first, I thought that I couldn’t deeply feel the movie because I was watching it nearly asleep. No. Second time watching didn’t change a lot. I appreciate this movie. I appreciate the hard work and the idea. I relate to the whole atmosphere of this work of art, but…I don’t feel it in the way I thought I should feel. 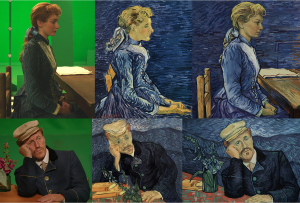 Watch “Loving Vincent” and build your own image of this movie. Because…what if there’s just something wrong with me? P.S. I have never watched “Doctor Who” but this scene is so powerful…You should watch it to once again realize the tragedy of an artist who sold just one work while he was alive and who became famous only after his death. Previous Article Previous Article: Feel the love.